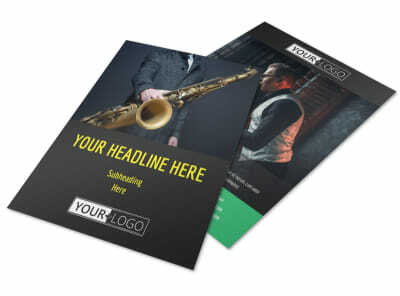 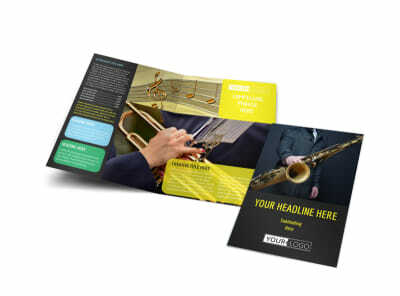 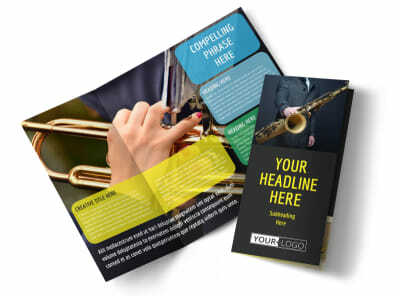 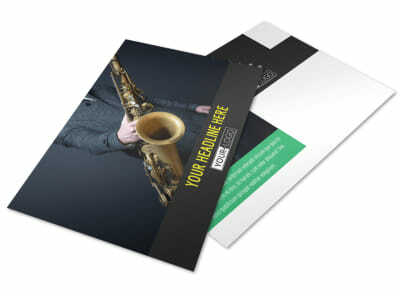 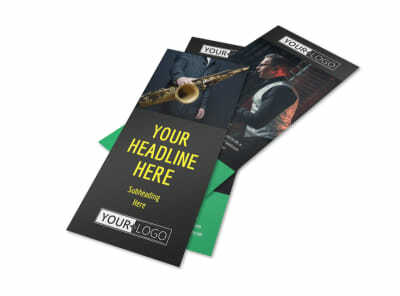 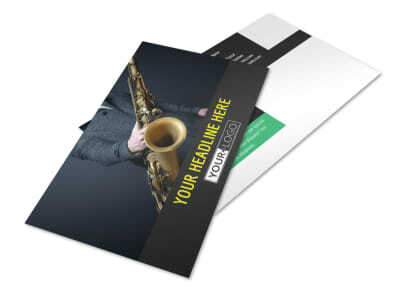 Customize our Summer Jazz Concert Business Card Template and more! 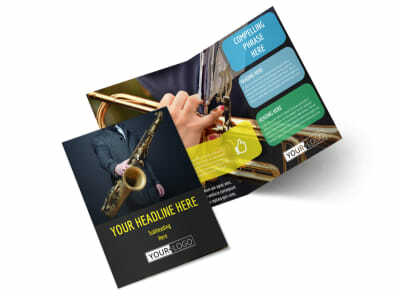 Spread the word about an upcoming performance with summer jazz concert business cards distributed to fans in your market niche. Add your band's logo, slogan, or tagline, and then select a color scheme, custom font, and other elements. 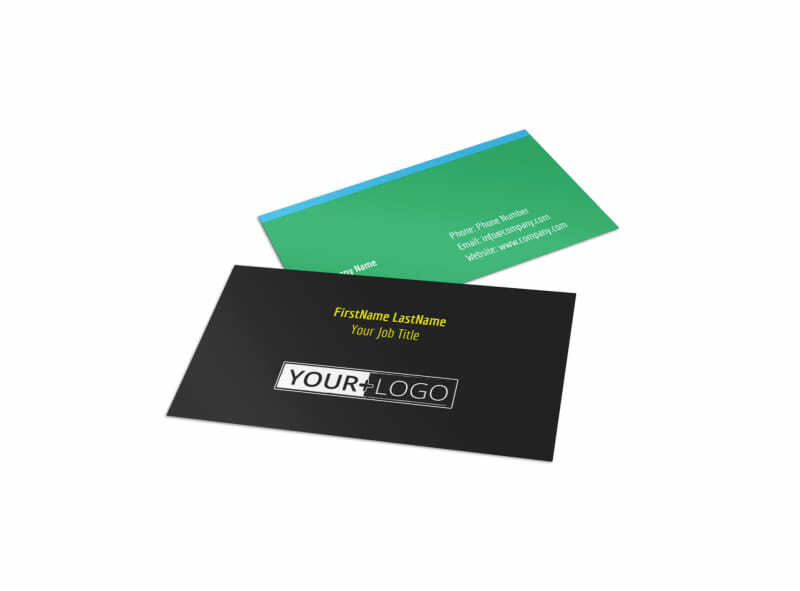 Design your card front and back, and then allow us to print your cards using premium materials or opt for instant printing to get your cards in hand faster.